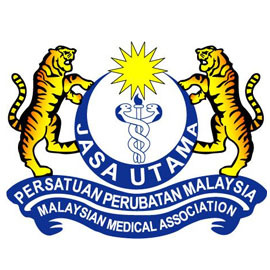 The Malaysian Medical Association (MMA) is the association with the largest number of doctors in the country. Formed in 1959, we currently have more than 10,000 members. 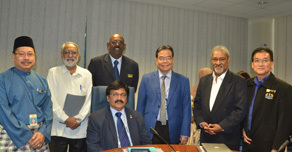 The more members we have, the more united the medical profession can be and the better the MMA can represent doctors in Malaysia. It is your only truly representative body!! Join us and be represented! As a doctor, you are privileged to be eligible to become a member of this esteemed association. 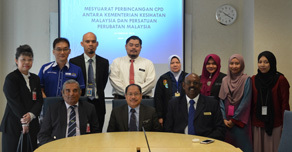 The Koperasi Persatuan Perubatan Malaysia Berhad received its registration certificate in March 2017. 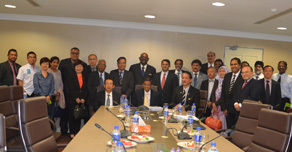 The membership is only for MMA Members in benefit only. 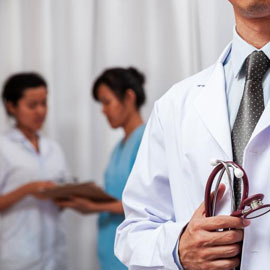 The objective is to create an opportunity for members of MMA to participate in the business of healthcare . We are looking into healthcare applications at the moment and the disruptive technologies . We can’t promise any returns at the moment. 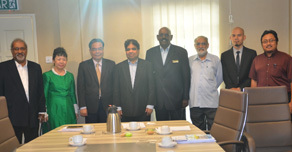 The funds are deposited into the Koperasi Bank Account. 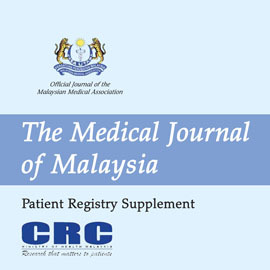 DECLARATION FORM: The following declaration signed by all the authors of the paper must be submitted to the Medical Journal of Malaysia before the paper can be published. 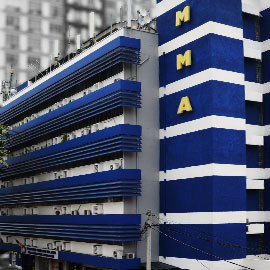 The following space is available for rent in MMA House. Register & Join MMA Now! Becoming a Member of MMA not only makes you part of the voice of the medical profession but also entitles you to access the extensive range of Member Benefits.